We have a full range of evening classes for children, teens, and adults, seasonal camps, and an awesome after school program featuring FREE transportation from your child’s school. Teaching Martial Arts and empowering students is our passion! Not only do we love learning and training in the martial arts, but we also feel as if the opportunity to share the martial arts with our community makes us some of the luckiest people alive. 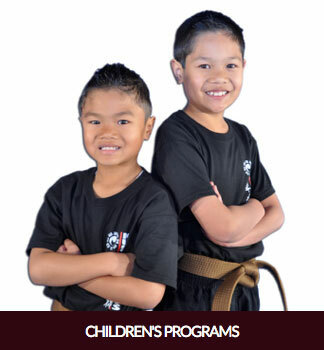 We have been teaching Martial Arts in Marysville for children, teens, and adults since 1996. That’s longer than any other Martial Arts school in the Marysville, or Lake Stevens area! My name is Carlton Doup. I am the Founder and one of the owners of the school. I would like to invite you to explore our website, and learn a little more about who we are, and what we do. I am sure you will find that every member of our team of martial arts professionals is dedicated, and excited to empower every single student who walks through our doors. We are so happy that you have found us here, and look forward to meeting you in person.